The unique identity for your web presence. 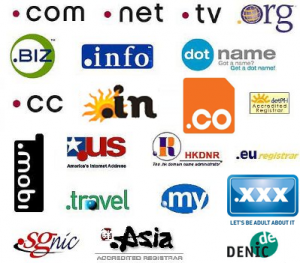 A domain name is the unique name assigned to one website. One can use the particular domain name, example : yourcompany.com, only after the name is registered with a Domain Registrar for a particular period, typically 1year, 2 years etc. This process is called Domain Registration. Once registration period is over, the present owner can renew it. If not renewed, the domain name becomes available for others to register. Pixel2URL (Pakistan) offers Domain Registration, Domain Renewal and Domain Transfer services. Domain redemption fee is 250.00 USD. Pixel2URL has adopted the following renewal methods to contact its client. 3 – Auto Renewal notifications ([email protected]). 4 – The renewal fees and post-expiration fees are the same as the registration fees. Interested in our Hosting Plans ?